We partnered with Lifford Cannabis Solutions to host the first Global Women’s Summit in Toronto this summer. We called the event “Crafting The Future” and it was a magical evening filled with women telling stories, sharing challenges and success and discussing the future of cannabis in Canada and across the globe. 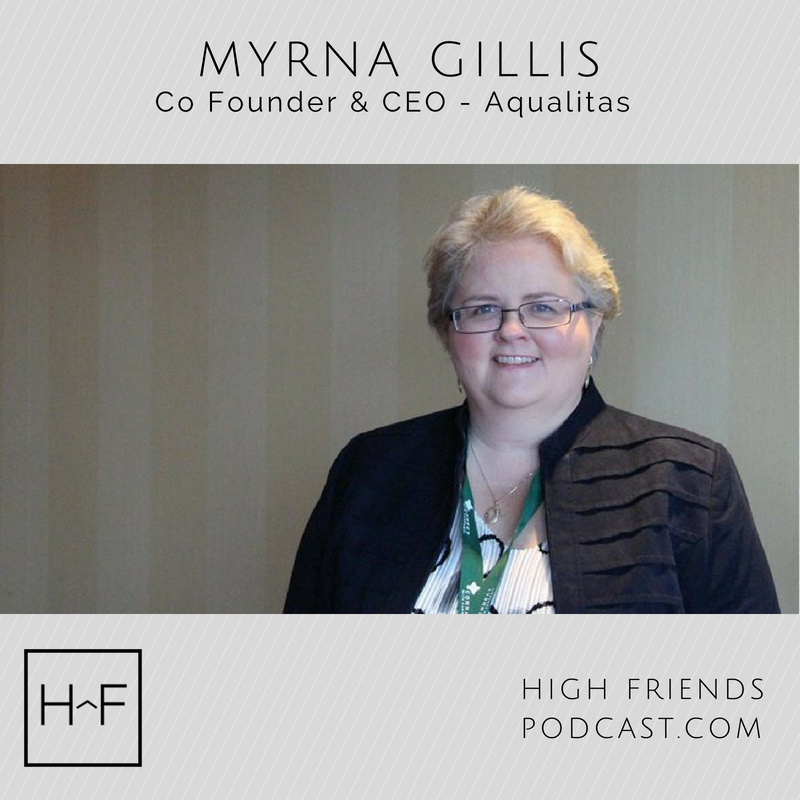 As part of the event, we lead a High Friends panel sponsored by our good friends at Aqualitas and TerrAscend where we discussed feminist business as a competitive advantage. 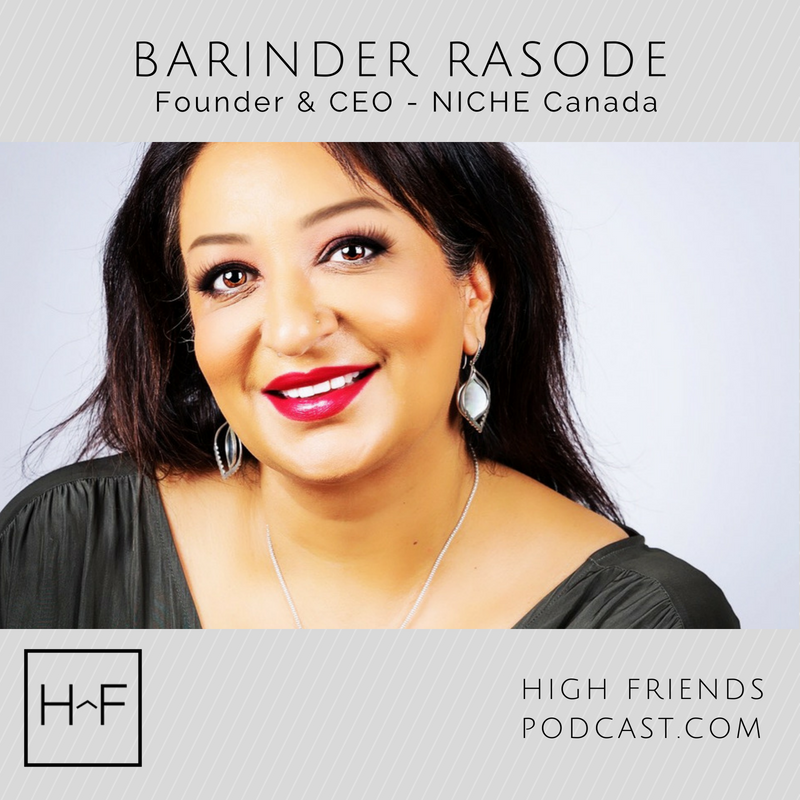 Our three incredible panelists; Barinder Rasode, CEO of NICHE Canada, Sabrina Ramkellawan, VP of Clinical Affairs at Terrascend and Myrna Gillis, CEO of Aqualitas discussed what its like to be a female leader in the cannabis space, what it means to be a "brand for women" and how important it is that we put our research and money where our mouths are when it comes to serving women in this space. Theme music by The Polish Ambassador , editing and production of the podcast is provided by Canadian Cannabis Radio.